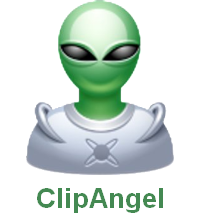 The program ClipAngel belongs to the class of «clipboard Manager» — it will allow you to store a huge number of objects and, if necessary, to select the item and use it in any application. Please note that for correct operation requires the presence .Net Framework 4.52, as far as I understand, XP is not supported, could be wrong. The Russian version is present, is picked up automatically immediately after launch, plus get a fully portable version not need install, after unpacking the archive, you can immediately use it. Thanks to the support of keyboard shortcuts, you can quickly access the desired item without even opening the main program window. Have the ability to ignore unwanted apps, that is all that you will capture them inside, into the buffer Clip Angel will not be sent. 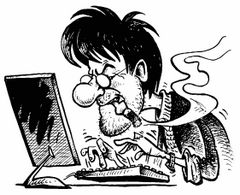 If you had to work with pictures, you can upload them to the Internet. 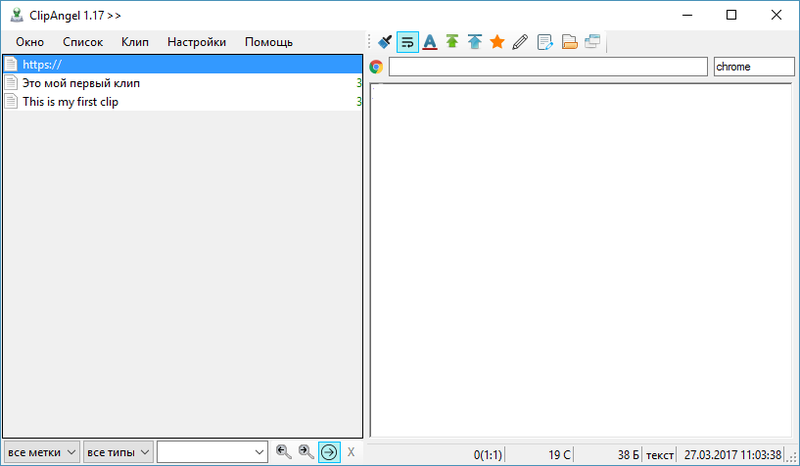 In General, here before you this development, it actually can be useful if you have to copy text, now I've tried to do it, once is enough to copy and after to pull him from the program, and thanks to the Russian interface to deal with large numbers of features is not difficult.